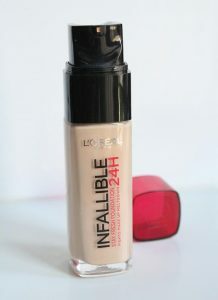 Infallible foundation with long lasting 24h effect from L’Oreal Paris is a cosmetic with formula that perfectly matches skin. Valued and loved by women gains greater and greater popularity. 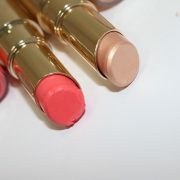 In the offer we will also find its twin with strong matt finish, Infallible 24h Matte. 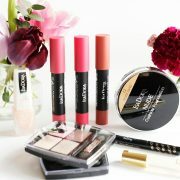 However, today we will talk about long lasting foundation Infallible in basic version. The name itself says it all, this is a foundation you can depend on and that is what you can expect from this cosmetic from L’Oreal Paris. 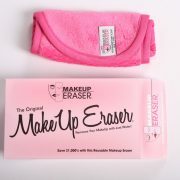 It is described as a long lasting foundation, which agrees to no compromises in make-up. Infallible 24h is a whole day of efficiency and comfort. 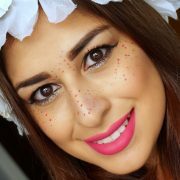 Foundation has seven shades, which blend with a skin complexion and give natural effect. Each woman will find a shade for herself. Complex action of Infallible 24h from L’Oreal Paris is most of all infallibility for an entire day. Cosmetic perfectly matches skin complexion and covers imperfections, but also nourishes skin. Its characteristic feature is resistance to rubbing off, but also lack of shine, mask effect or dryness. Long lasting foundation from L’Oreal Paris is a product with Co-Resistum technology (meshy, elastic and efficient covering structure) dedicated for all skin types. It contains complex of active ingredients like hyaluronic acid that is highly moisturising, and also intense colour pigments for perfect cover of imperfections and discolourations. Formula was enriched with magnesium and vitamin C.
Co-Resistum technology makes Infallible 24h cover skin with invisible and resistant net. Designed by specialists formula provides equal colour of complexion, perfect cover, natural freshness, removes dullness, mattes areas prone to shine and protects against harmful UV radiation.